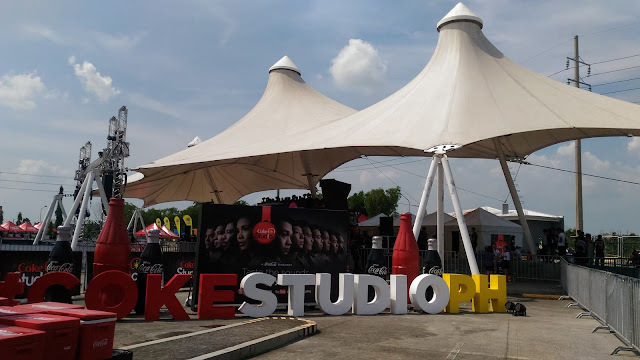 Coke Studio PH has visited SM City Pampanga to give a wonderful sound of Pinoy Music experience. The event was jam-packed with local bands like Moonstar 88, Jensen and the Flips who performed their ground-breaking musical collaborations. Prior to the main event, exciting activities from their booths can be enjoyed by the attendees. Plus, an unlimited supply of free coke! One of their booths is called 'JUKEBOX', it's where you can customize your bottle by typing your name in the machine and choosing what music icon you want. 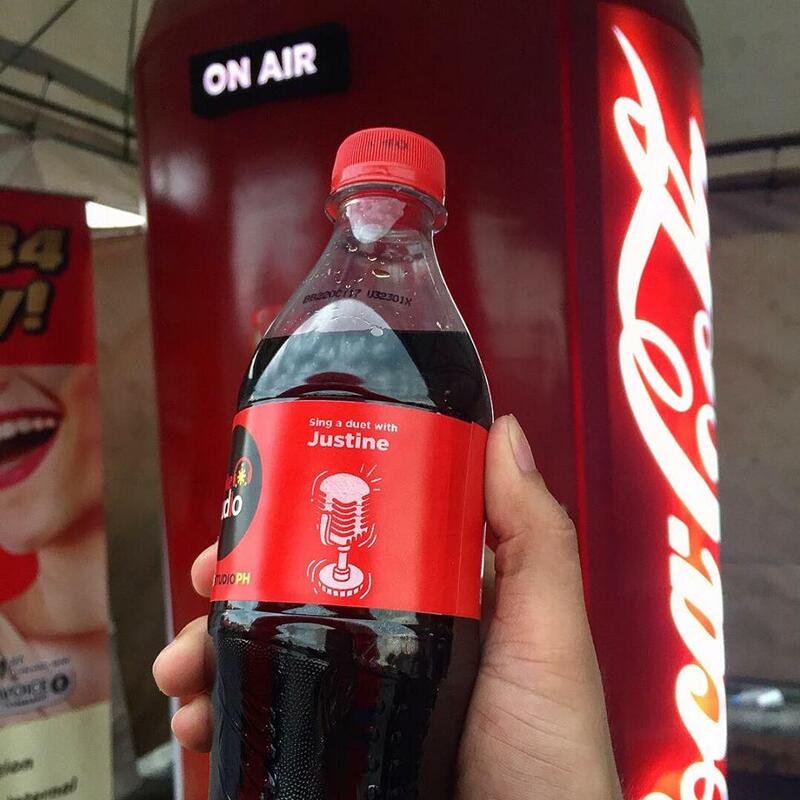 In order to get this Coke Studio Personalized Bottle, all you need to have is 10 caps of crown of coke and present it to coke personnel at the booth. 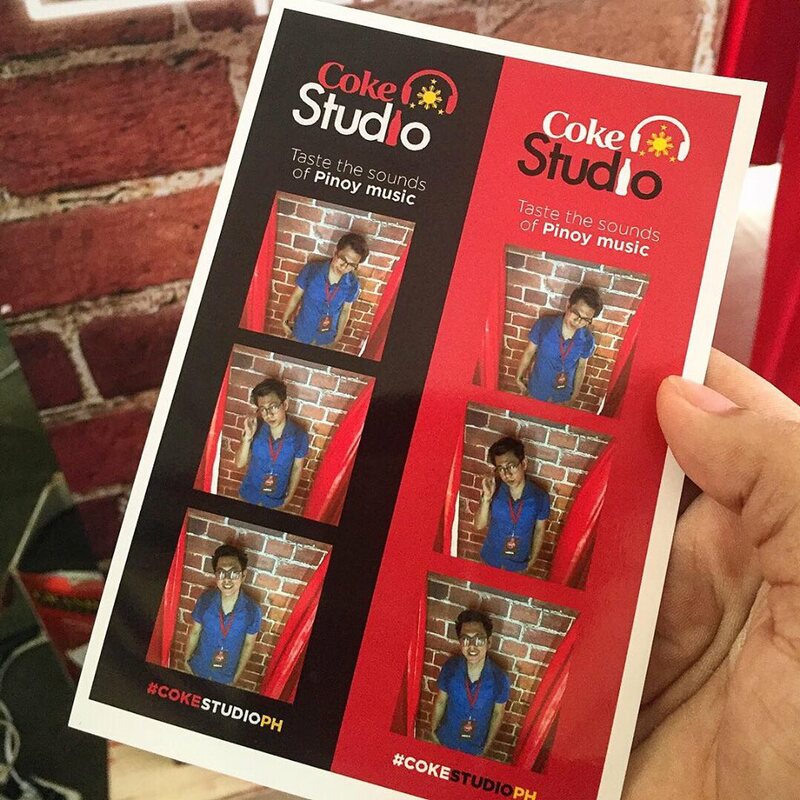 And if you want to capture some moments during the event, they have 'Coke Studio Shots' booth. It's a photobooth where you can take your photo and the good thing about it is that you can edit and choose the filter you want. 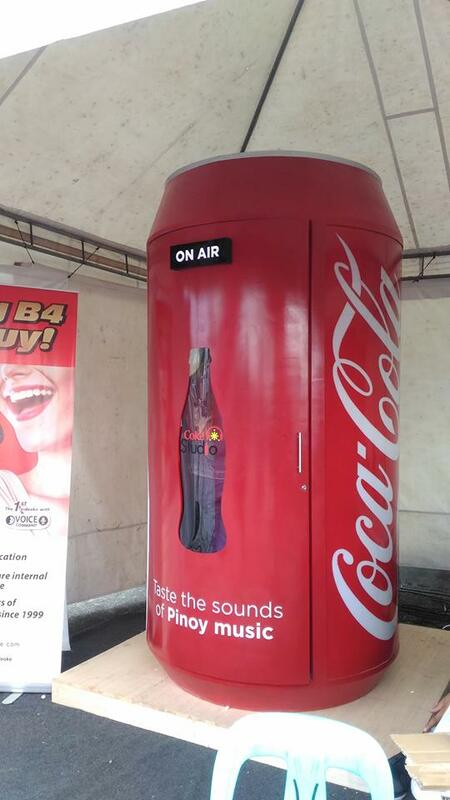 There's also 'Coke Canraoke' booth for those people who love singing. 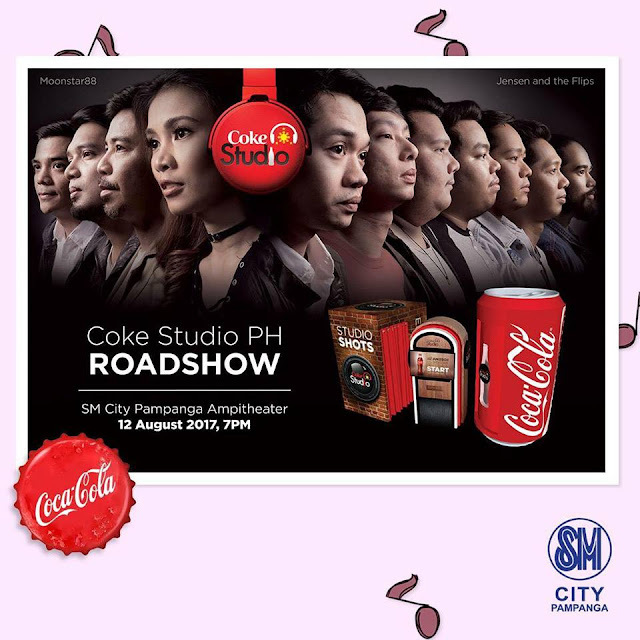 Thumbs up for the Coke Studio Ph Roadshow for giving a one of a kind experience and for promoting and supporting the Original Pinoy Music.